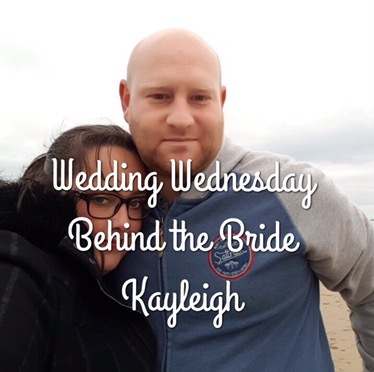 For my very first Behind the Bride series I have been speaking with Kayleigh who is getting married this year. Hi Kayleigh, first of all, congratulations on the engagement! When’s the big day? Thank you! 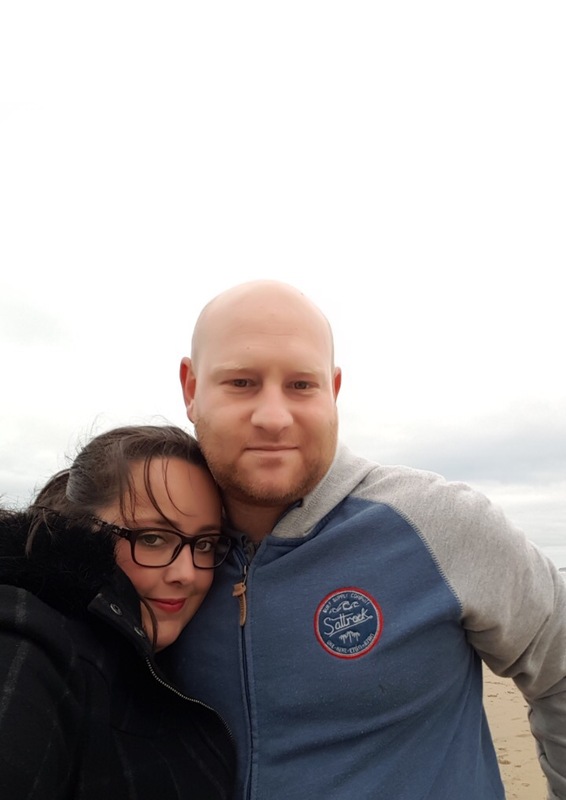 We get married on the 9th of September this year!! Eeek! Only 1 week after me! Tell me a bit about yourself and your partner. When and where did you first meet? Chris and I met about 5 years ago, we dated for a while then I dumped him (something he’ll never let me forget!). I then realised he was actually a great guy and asked him on a second first date and that was 4 years ago this June! 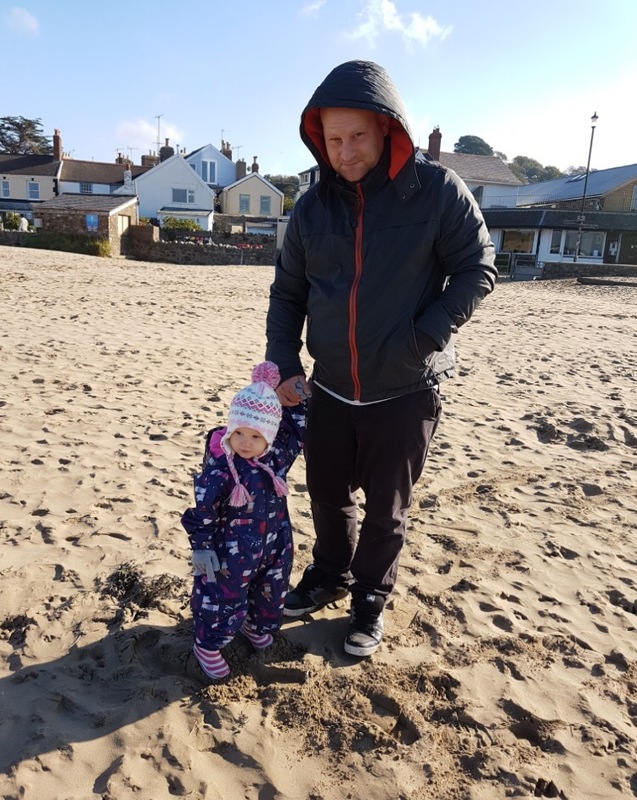 Since then we’ve welcomed a daughter together called Anya, she’s now 2 years old and she has completed our family along with my daughter (from a previous relationship) Summer who is nearly 8! 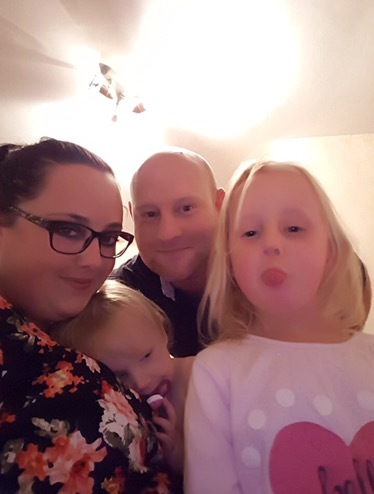 I stay at home with the kids whilst Chris works very hard for us removing asbestos, making the world a safer place. How did Chris propose? Or was it you who popped the question? The proposal came on Christmas day morning 2014! I’d been dropping not so subtle hints for ages and he’d thrown me totally off the scent after seeing the presents under the tree. He chose the order I opened the presents in (he likes to trick me in to thinking he’s given me the best pressies first!) and on handing me the box that had my ring in it he said “that’s not your main present so you may as well have that one now”, I unwrapped a large gift box, expecting to find some kind of jewellery inside like a bracelet or necklace, I really had no idea! I opened the box, found a small ring box, in my head I was convincing myself not to get excited, it was just going to be earrings… I opened the box to see the most beautiful engagement ring that I’d pointed out to him a few months prior and he just said “will you marry me?”. I did the obligatory squeal, screamed yes and got him to put the ring awkwardly on my finger. We were sat by the Christmas tree with our girls, in our pj’s surrounded by wrapping paper. It was perfect. How far into the planning process are you? Planning is going really well, we booked our venue January 2015! We were very lucky to get a great package deal so not masses of stuff to worry about after paying for the venue. I have to get my dress, Chris’s suit and accessories for us and the girlies. We’re having our girls as our bridesmaids (one massive bonus of having your babies before getting married ☺️). We’ve booked our ceremony with the registry office and just need to give notice now! Tell me a bit about your big day. Where are you getting married? Do you have a theme or a colour scheme? We are getting married at the Holiday Inn, Taunton. Having everything under one roof was a massive attraction for me, it saves on transport, guests getting lost and means you can enjoy every second of your big day worry free! We’re having a lovely small ceremony and wedding breakfast, there will be just 25 of us and then another 60 or so joining us for the evening reception. We’ve chosen black, white and silver for our colours. I’m a purple kind of girl usually but I fancied something that reflected both Chris and I rather than just me. I love how black white and silver look together, it looks so classy and simple but elegant at the same time. What’s been the best part of wedding planning so far? I’ve really enjoyed searching the Internet for different wedding ideas, decorations, favors etc. I’ve recently made up all the hangover kits for the favour bags, I loved doing this! I’ve printed off loads of different bits like colouring pages for kids, place cards and content lists for the hangover kits. Have there been any low points or things you have found harder than you imagined? As for tricky things, budgeting definitely. I have a handle on it now thank goodness but at first I really had no idea of the costs involved. Also the time! We’ve opted to get our cake from M&S and making our own sugar flowers (a decision I’ve regretted as they’re so tricky but persevering in making my mum do the flowers! Lol). Making things is so fun but as the wedding is getting closer I have cut things out that I planned to do as it simply takes too much time and in the grand scheme of things it wasn’t a massive deal to cut it out. Thank you so much for taking part in Behind the Bride Kayleigh. I wish you both a lifetime of happiness!